It’s quite obvious to my family and most, if not all, of my peers that I’m quite a film geek. At this point in my life, I feel like it’s a hobby more than a hobby, something that I feel I’ll enjoy making a job out of yet not feeling like it’s a job. In fact, there’s this gurgling feeling in my gut that I can actually consider myself addicted to the medium, as every aspect of it brings me lots of joy. Strangely enough, I hadn’t been feeling so these previous weeks. 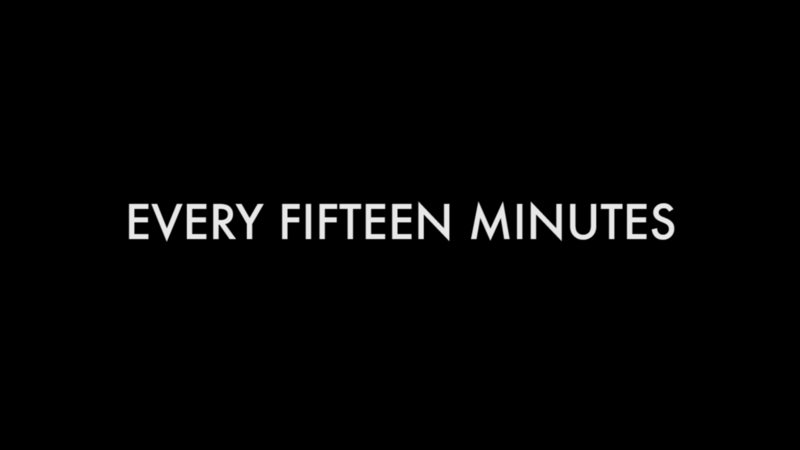 After signing on to create a video for a program called “Every Fifteen Minutes” at a neighboring school, I began to feel the stress and intense amount of work that went into making such a time-crunching and collaborative project. The endless shooting days (though extremely fun) were beginning to bog down my conscience and sleeping schedule, but as an important contributor of the project, I knew well that quitting definitely was not an option. After figuring out a stressful ordeal with the program directors regarding certain legal issues, the production was finally able to continue, and after about 3 weeks of shooting, came to a close. However, the monster I encountered next was the massive amount of footage that needed to be edited. As the final week soon came around, the stress of splicing together and mastering a complete video soon proved to be a legitimately heavy burden on my mentality. I began to seriously question whether I would really enjoy doing things like this for the rest of my life, and the scale was tipping dangerously negative. 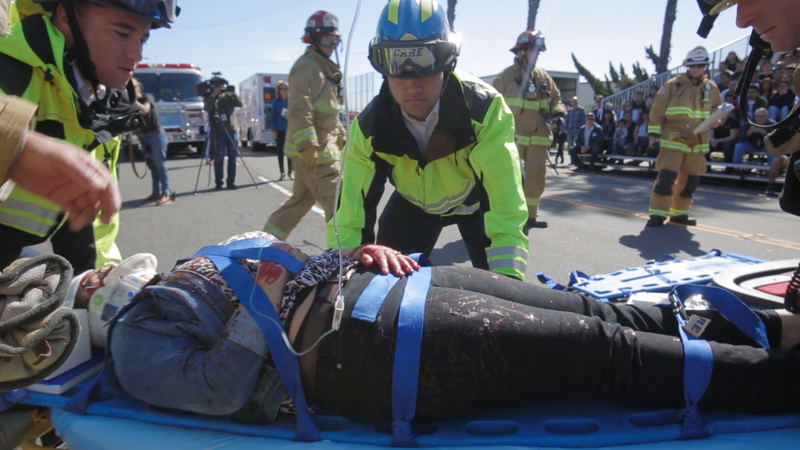 I remember that night right after the actual crash scene assembly and the following ten hour editing session, because when I finally went to bed, I had the nicest and most reassuring sleep I had had in a long while. 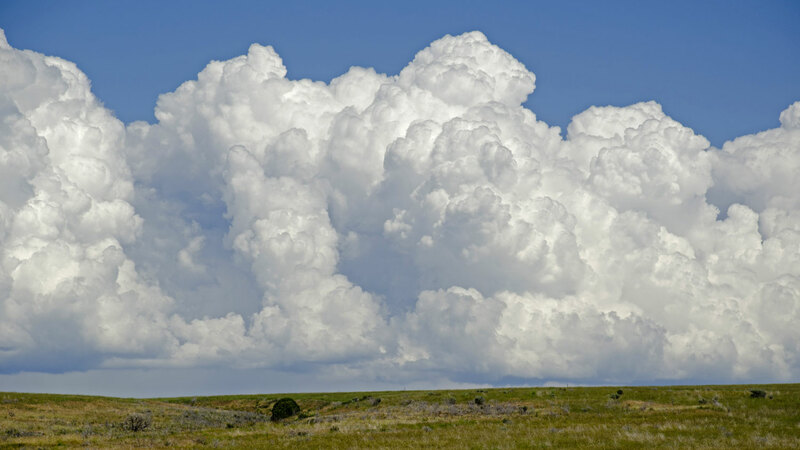 I don’t remember exactly what I dreamed of, but I do remember large, white and fluffy clouds. Before I get into this next part, I should probably add that, although I largely appreciate it, I am deathly afraid of the final reception of my projects, especially when I’m sitting in the same room as the people that are receiving the project. Strangely enough, I should have been used to this by now, for every other Thursday I sit in a classroom of about 30 students that watch and openly critique my work. Yet, there I was on the day of the final showing of the video, curled up on a seemingly really cold chair, shivering from nervousness down to the bones. In the next couple of minutes, the entire upperclassmen population of a school would fill the auditorium and witness the final product, and quite obviously, that amount of people was much, much more than I was ever used to. As the students took their seats, the lights dimmed, and the single light source that lit the faces of the students enough for me to see their reactions was the reflection of the projector screen. And again, there I was, this time leaning far down on my chair like a high-strung fool, as the video began for everyone to see. Seated next to me were three of the four other members of the project, yet I had taken no notice to them as I transfixed my eyes on the screen. I did not dare look to my sides, as I feared that I would witness the faces of laughter. And that’s exactly what I received, as the video played all the way through to the scene where two of the actors race to school. And honestly, that was the end of it. The reactions caused me to sink down further into my chair, and likewise into my head. “This is it, the video is horrible,” I thought to myself. And there was the door, the doors that led right out of the auditorium, and in turn, right out of the puddle of embarrassment I was sitting in. Right out of them I bolted, slamming them behind me as I stood in the middle of the steaming light of the sun with sweat and tears drizzling down the mortified expression of my face. I was a wreck, and a complete disaster. Silence… the auditorium was dark. I snapped up to the sound of a thunderous clap of gasps that rang through my ear. The following silence allowed me to swim out of the pool of negative thoughts I was drowning it, and I quickly realized that I never felt the sun, nor was outside in the first place. Rather, I was still there, curled up on that same chair I was in moments before. However, I was strangely confused. The students weren’t laughing anymore, in fact, not a single noise was made. The projector reilluminated and I looked at their expressions. No longer was it amusement, but rather shock. The rest, and most pivotal points, in the video had just begun (which I totally forgot had existed), and people were no longer laughing. There are certain points in the video where the audio becomes quieter, and in those periods of silence, I suddenly heard the complete opposite of what I expected: sadness. The echoes of sobs and sniffles soon vibrated throughout the auditorium, and it soon became eerily apparent to me that people were actually crying. With complete and utter befuddlement, I questioned whether such a sight was actually happening, or whether I was still lost in the sea of negative thoughts. And as it turned out, IT WAS ACTUALLY HAPPENING. Students, parents, and faculty shed tears left and right, and in the midst of all that chaos, I lifted up in my chair, shaking like a high-strung fool. But this time, it was a much more powerful feeling. It occurred to me that the video was actually making an impact on the emotions of others, something that I was never able to accomplish before. I couldn’t help but tear up a little bit as well. This is why I enjoy filmmaking. ← Is College Worth the Effort?